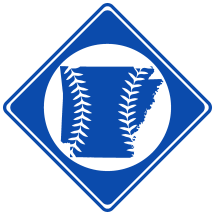 The Camden Yaller Hammers were a professional baseball team based in Camden, AR from 1893-1894. 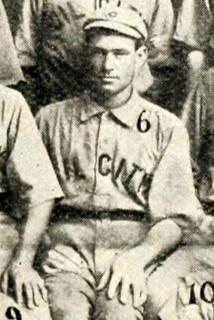 The team participated the 1894 Arkansas State League. 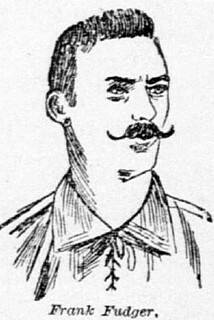 Frank Fudger was Captain of the Camden team (San Francisco Call, 4/14/1890). The team was managed by J.W. Brown Jr1. Home games were played at Recreation Park.